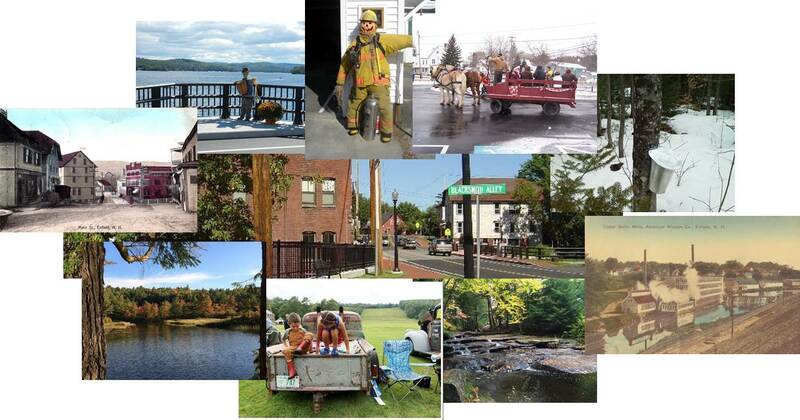 The Enfield Village Association’s mission is to enhance the Town’s cultural, historical, recreational and natural resources, while promoting economic development. Our organization is run by volunteers only. We are proud of the wide range of talents and skills represented by our dedicated volunteers, who are residents and/or business owners of Enfield. To learn more about us, click on the topics listed on the top menu. You’ll find information about Us, our Committees, Enfield Community Resources and information on how you can help strengthen your community by Donating or becoming a Volunteer! You will also find an online version of our most recent Businesses and Services Directory.